This class will teach owners all the functions of their machines. 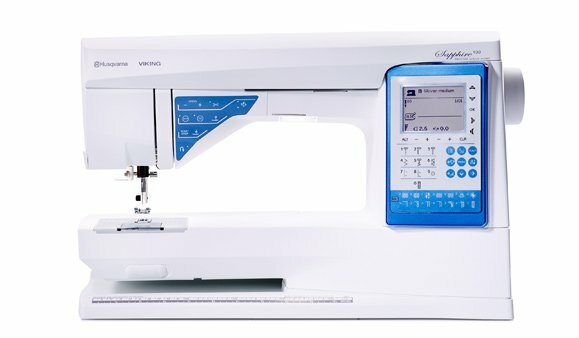 Machine threading, cleaning the bobbin area, accessory and icon information will also be covered. Bring your machine, all accessories, manuals, power cord/foot pedal, thread, scissors and a notebook to class. We provide fabric and a button for the the buttonhole activity.